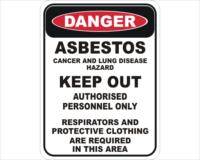 Asbestos Work In Progress Signs are a useful tool to help meet safety compliance and guidelines. Create a safe workplace and keep employees protected with our All Site Signs. Asbestos Work In Progress Signs manufactured and shipped out of Queensland, Australia. 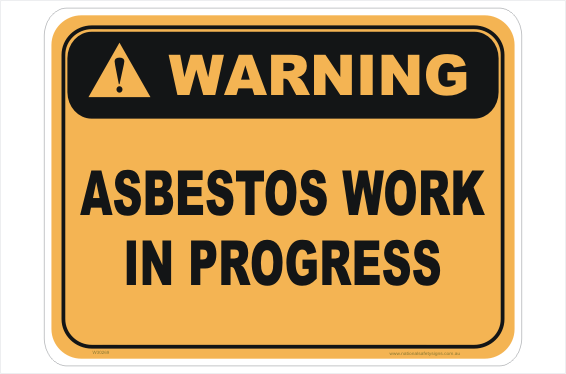 Asbestos Work in Progress sign is available in metal or plastic. In addition, we do offer various sizes. Furthermore, 2 classes of Reflective signs are available to purchase.